Low selling cars that are actually GREAT buys! Continued: Low selling cars that are actually GREAT buys! 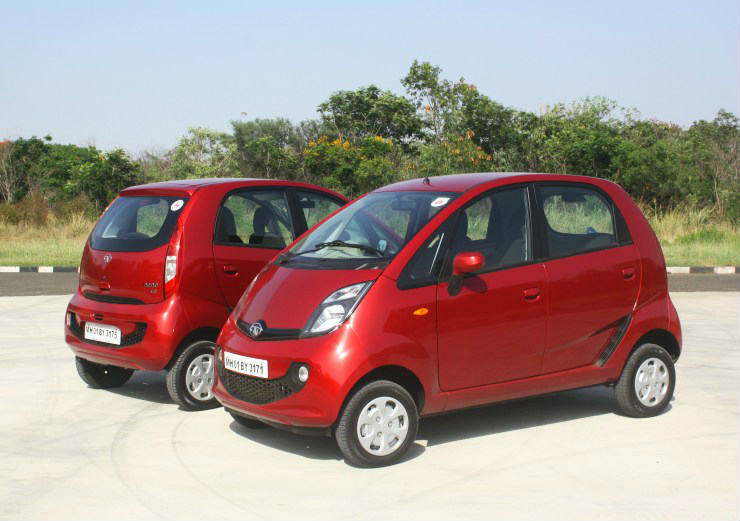 The Nano is a car that was introduced to change the way the country travelled. Sadly, the car didn’t live up to the hype created and the car eventually stopped selling as much as the company would have hoped. While the Nano is one of the cheapest cars on sale in the country today, it is still very spacious, even though it is compact. It is also the cheapest automatic you can buy today. So if you are looking for a cheap and cheerful automatic hatch, the Nano is a really good option. While the Cruze is now showing its age in terms of features, there’s no denying the fact that this car is still pretty quick. The 2.0 liter engine on offer in the Cruze is mighty fast. It produces 164 Bhp and 360 Nm. The other advantage of the Cruze is that it is very resonably priced right now, and with the Rs 1 lakh + discount currently being offered, this makes for a cracker of a buy. The Linea, though a great car, hasn’t really been selling. Fiat recently cut prices of the Linea, making it very affordable. The new Linea 125 S, powered by a 1.4 liter turbo petrol makes 123 Bhp and 208 Nm. This makes it one of the most powerful in the segment and now, with the price starting at Rs 9.90 lakhs ex-showroom, the deal is very sweet. The S Cross is Maruti’s attempt at taking on the mighty Hyundai Creta. While on paper, it has what it takes, the sales numbers aren’t really showcasing that. The main reason why the S Cross hasn’t been massively successful is down to the fact that it isn’t as imposing enough to look at. 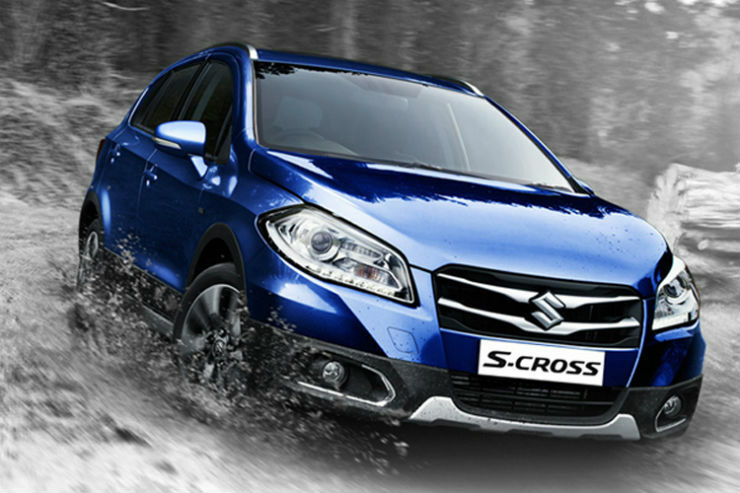 The S Cross however scores in practicality, space amd power. The 1.6 liter version produces a healthy 118 Bhp and 320 Nm. Priced at Rs 11.25 for the lower end variant, the 1.6 S Cross is a good deal if you are looking for a fast and practical crossover. Yes, the Safari has been on sale for a while now, albeit not in the Storme format. The new Storme produces a massive 154 Bhp and 400 Nm, which is much more than the competition has to offer. 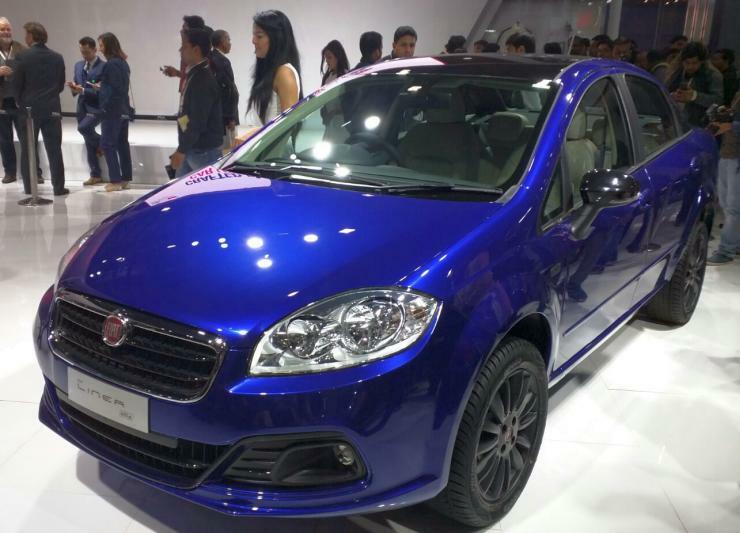 Currently, there are discounts of upwards of a lakh on offer in the Storme, which means that getting one at this time could make for a really good bargain.